We already 135 posts in this blog. That is a lot. You may have read few of these posts but not all. I write articles in random order covering all products. This keeps all types of readers interested. Now the time has come to give you a snapshot of what was covered by specific topic. 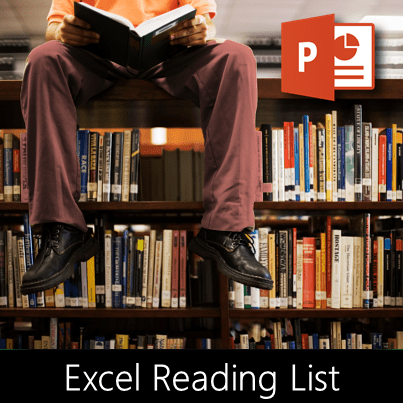 Here is a list of PowerPoint posts – in the right order. You should go from first to last in the order shown below. This will increase your knowledge incrementally. Arranging multiple pictures in few clicks!